Inneringen. Former French air force Nike nuc airdefense missilesite 3rd btry 520e Bde 1960,-1966. 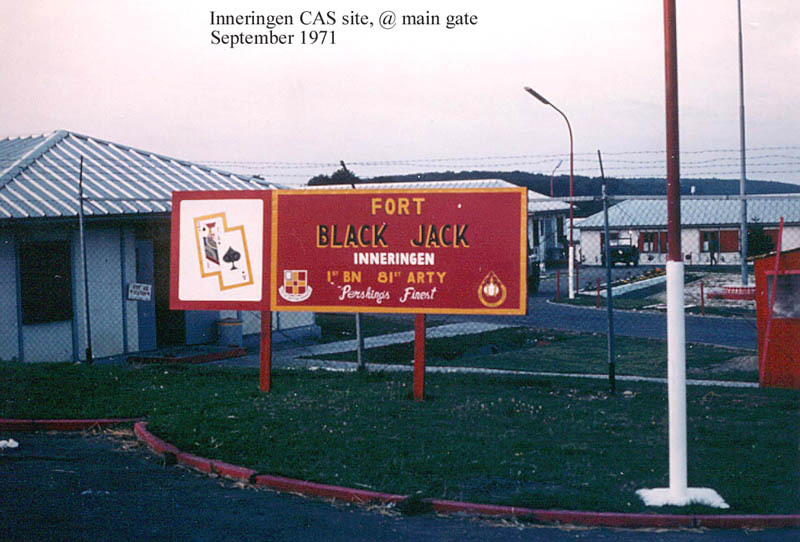 Taken over by USAr and reassigned "Fort Blackjack", Combat Alert Status location for 41st Field Arty Batn nuc Pershing 1A and 2 IRBM missiles. Deactivated & closed. 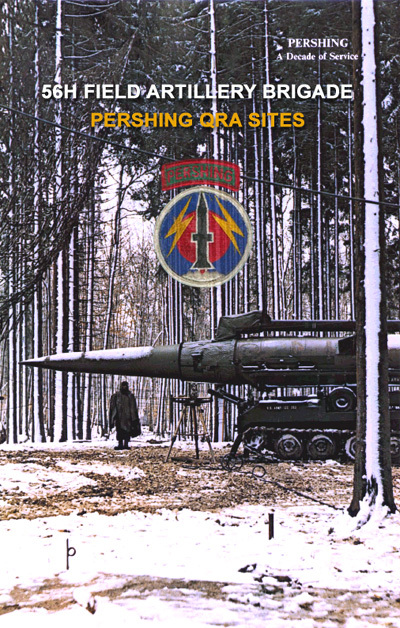 There used to be 3 US Army Pershing 2 CAS locations; this one at Inneringen, the second one was at Kettershausen and the third one at Heilbronn.